The incredible and fantastical films of Hungarian artist Dora Keresztes! Really beautiful! 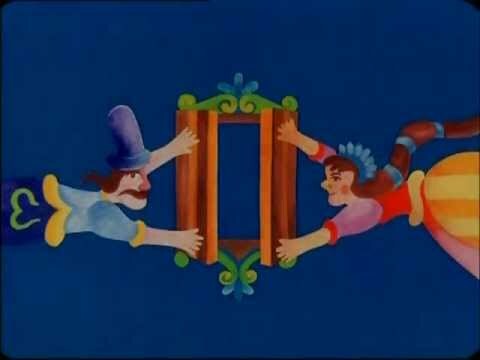 Beautiful animations by the "father of Hungarian animation" Gyula Macskássy! Take a trip to Hungary and discover some of its treasures! Incredible animations by István Orosz, often incorporating illusion, impossible objects and skewed perspective! Don't miss!